rosa Rose. . HD Wallpaper and background images in the Blumen club tagged: flower beautiful rose pink. 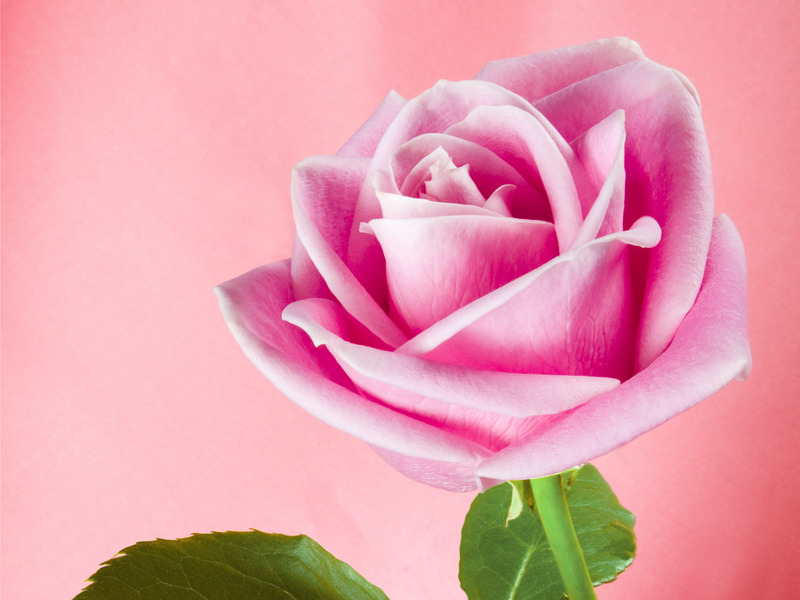 This Blumen wallpaper contains rose, röte, stieg, rosiness, pembeliğin, kamelie, camelia, rose, rosenstrauch, stieg, rosebush, and rosen.